In life, we wear many hats. Whether you’re a mom, dad, brother, sister, co-worker – you get the point, right? But I want to ask you one question: Can you say that you’re a Forgiver? 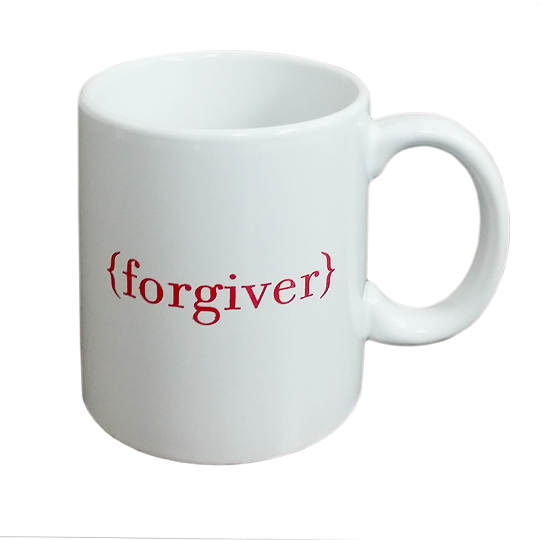 If so, let the whole world know by drinking your coffee from our Forgiver mug.  It’s a great way to show who you are!